Joie and Luxe is a full service wedding and event planning company. We have offices in Beautiful British Columbia's Lower Mainland and in the Sunny Okanagan. We pride ourselves in working with professionalism and integrity and seek to establish ourselves as the most sought after event company in Western Canada. 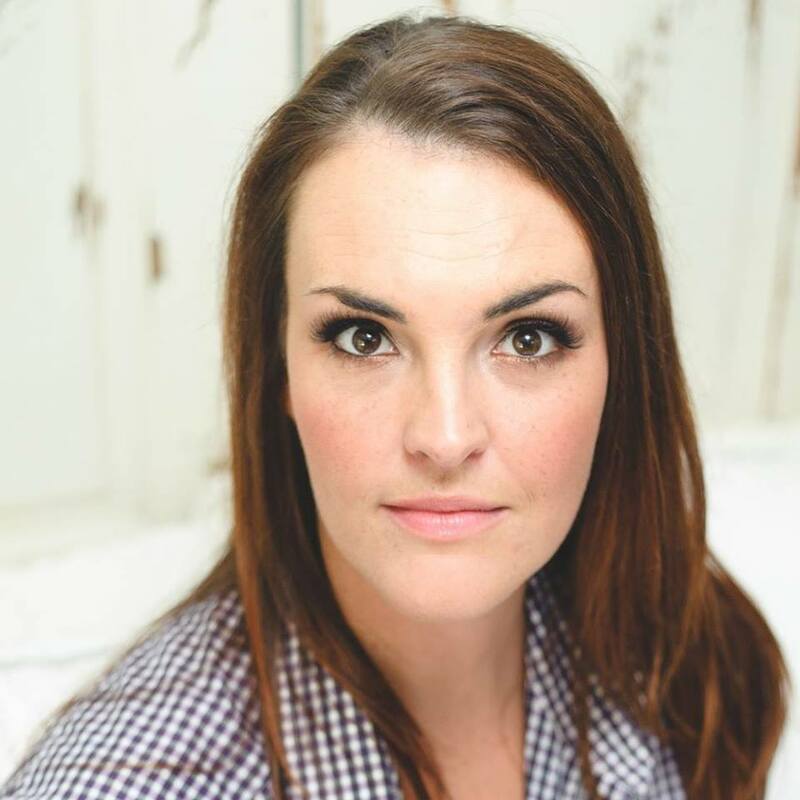 Our founder, Michelle Webber, has been passionately involved in the event and hospitality industry for over 12 years. With her experience and the drive and experience of her team, Joie and Luxe will create the event you dreamed of and more. Is to create luxurious, elegant and unique weddings and events that exceed expectations and instil peace of mind in our clients and partners.